Hi everyone it's Kyle Dillon from TLC carpet Care in Castle Rock Co. So you guessed it, it's spring time in castle Rock Co and it's time for the dreaded house cleaning and bring some fresh air and sunshine in your home. When you look around one of the most glaring needs you may have to do is getting your carpets professionally steam cleaned. Though out the winter months nothing has taken more of a beating than your carpets. From all the snow, dirt, mud, and thousands of chemicals your carpets have been acting like a filter collecting them all. 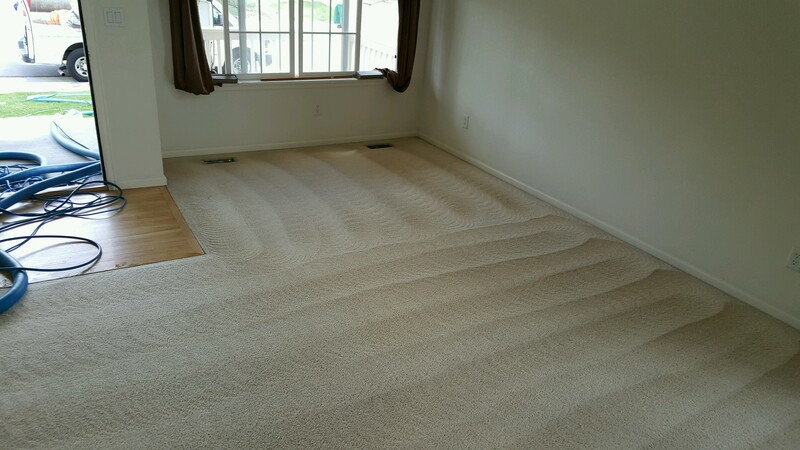 Yes when it comes time for carpet cleaning you try to vacuum your carpets but its not enough. At some point hiring the best carpet cleaner is a must. So get online a google carpet cleaners in Castle Rock Co.
Its time, its time to hire the best Carpet cleaning company in Castle Rock Co. Who are the best carpet cleaning companies in co? How do you know? Well you could certainly call your local carpet cleaning company and ask them, however chances are they will give an absolute biased opinion. When people call TLC Carpet Care in Castle Rock Co we encourage them just don't listen to us listen to our customers on our website at tlccarpetcare.net Another way to get info on who the bast carpet cleaning company is, is to check out Google reviews and reviews on Yelp. These reviews have to be verified bring a credibility factor that you can trust. TLC Carpet Care is currently the only carpet cleaning company in Castle Rock Co with nothing but 5 stars reviews. TLC Carpet Care also has the most positive reviews on yelp.